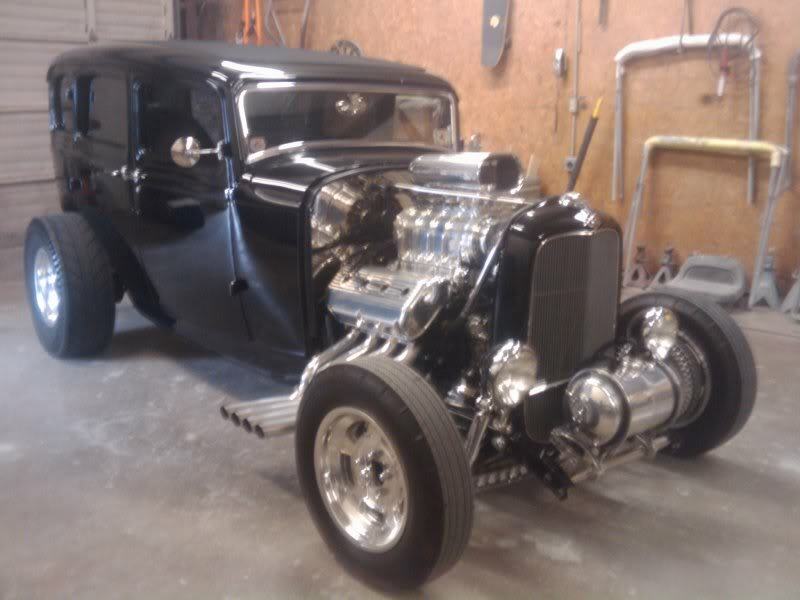 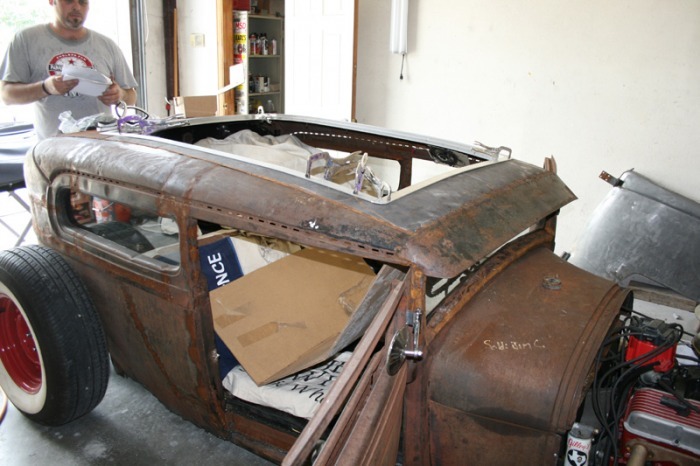 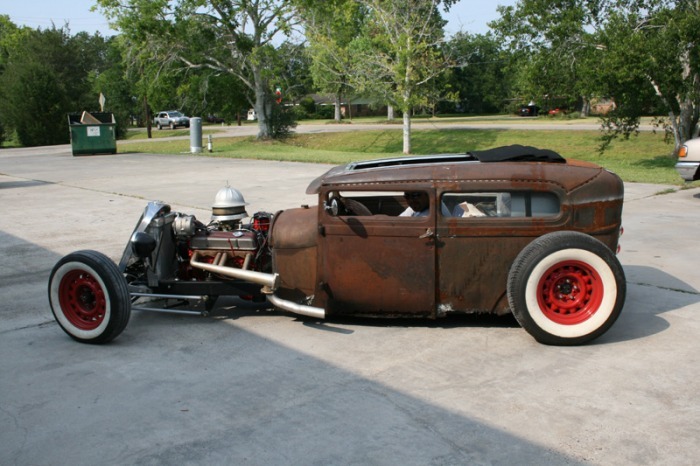 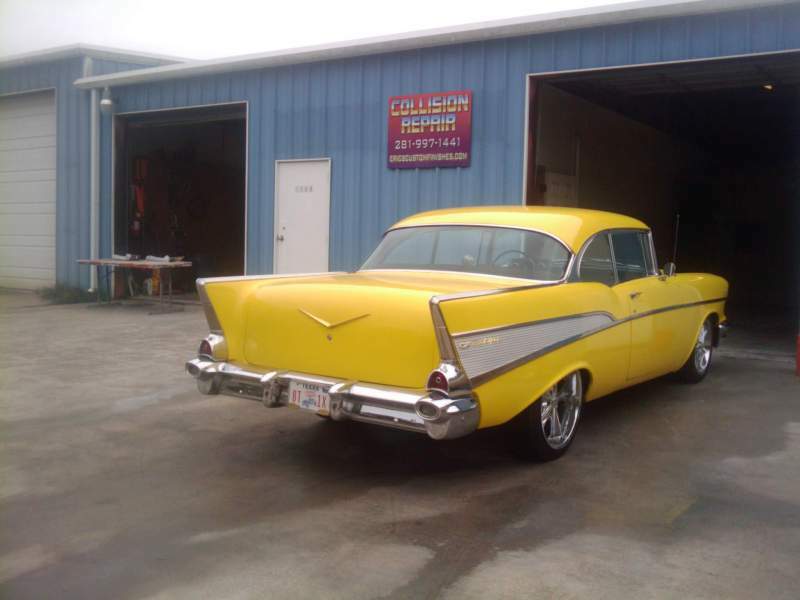 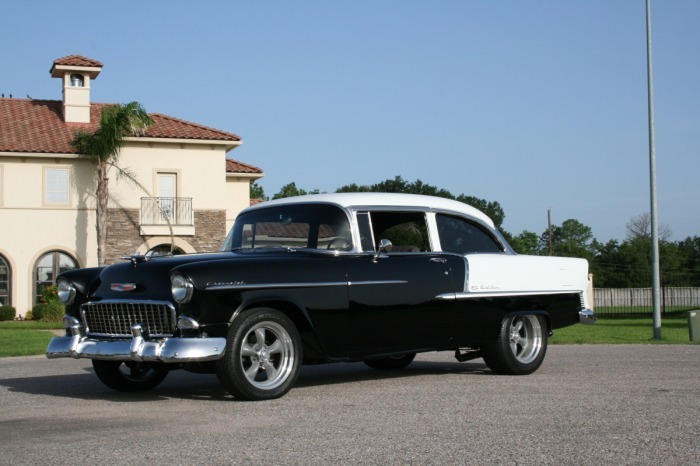 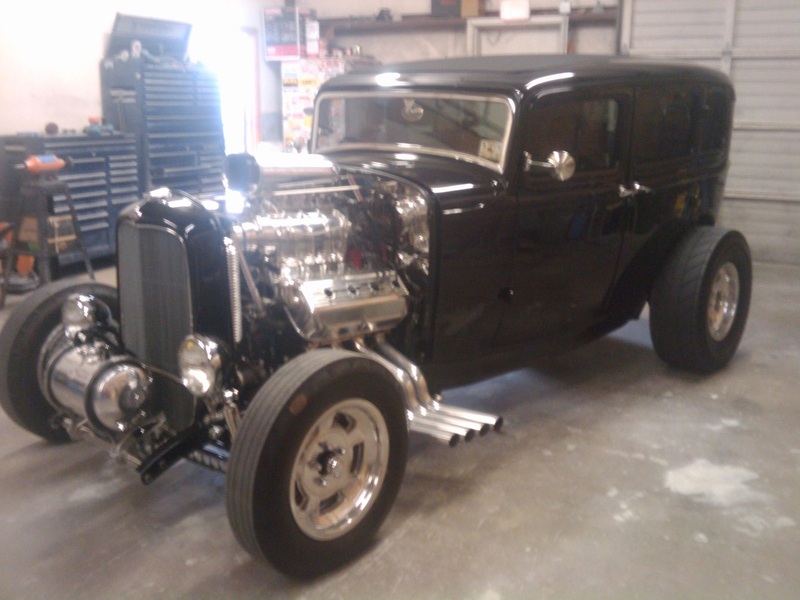 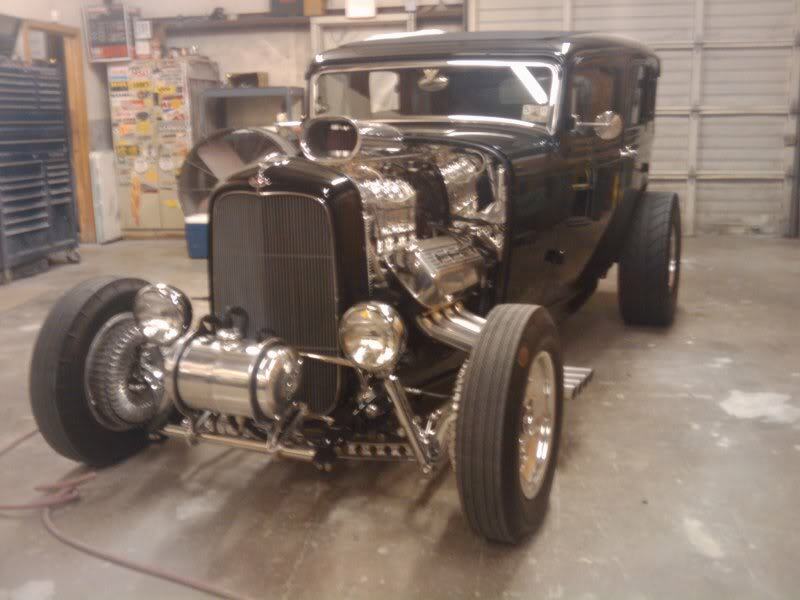 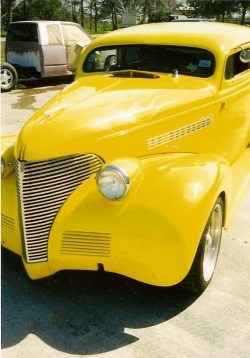 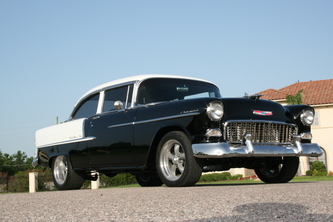 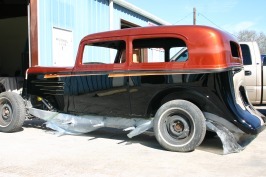 There is no need to travel across the country, back to the builder of your street rod or muscle car for repair. 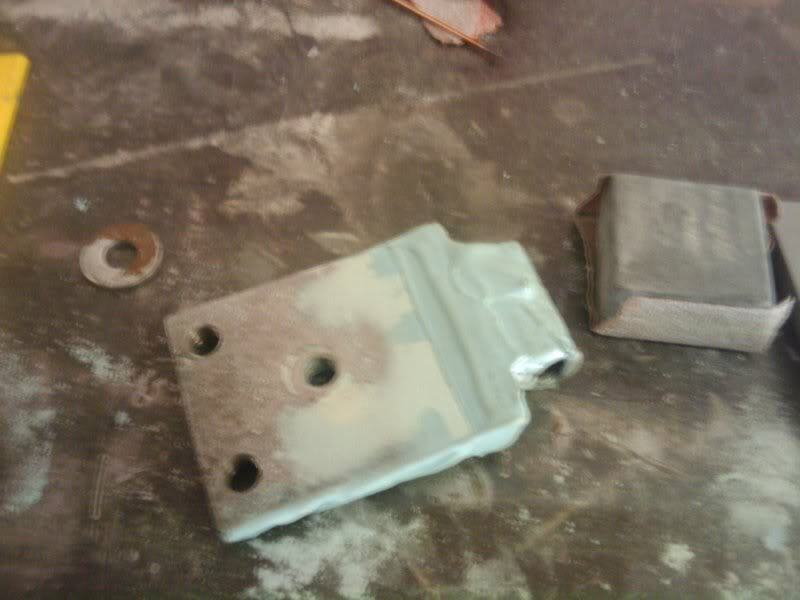 At this shop we can fix damage, and color match just about anything. 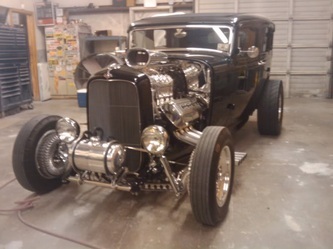 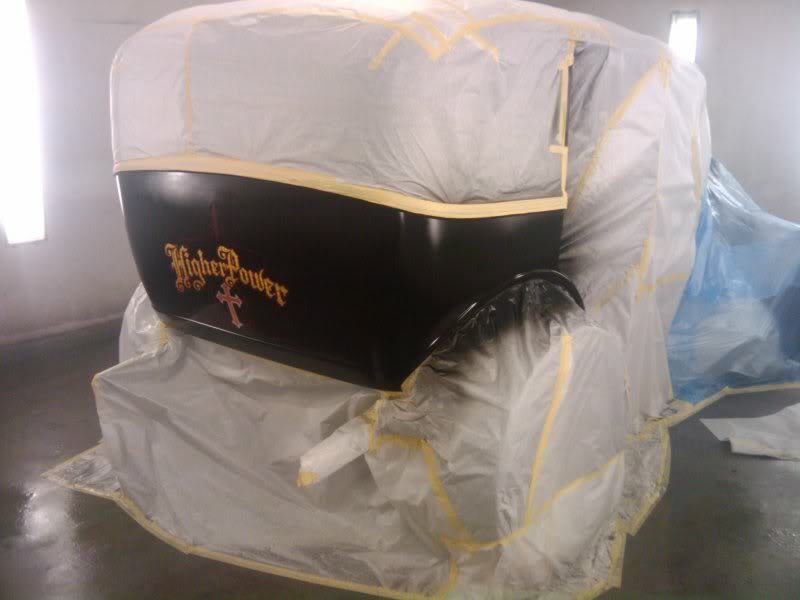 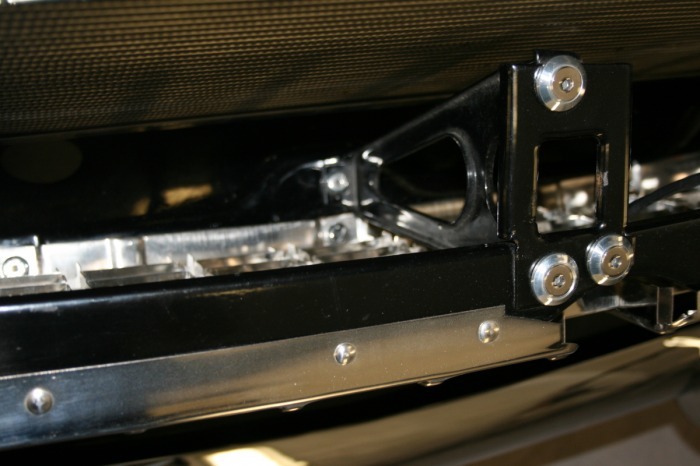 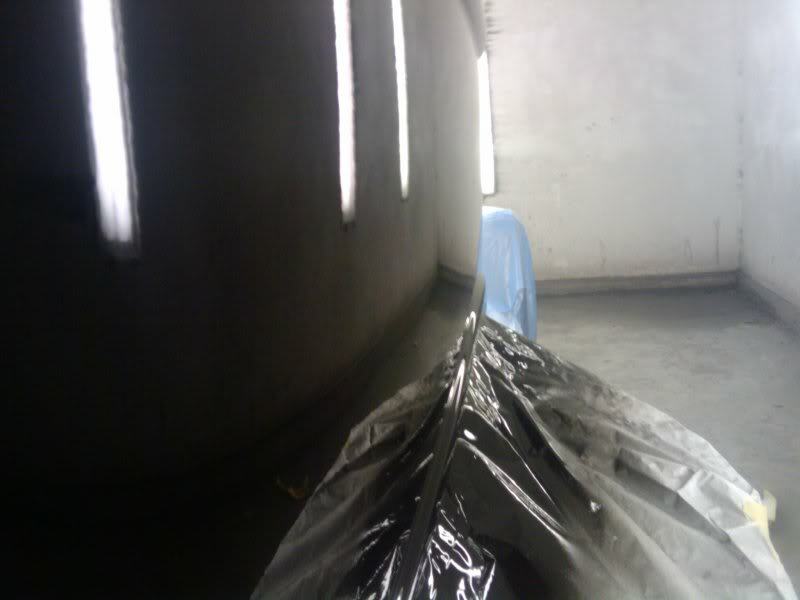 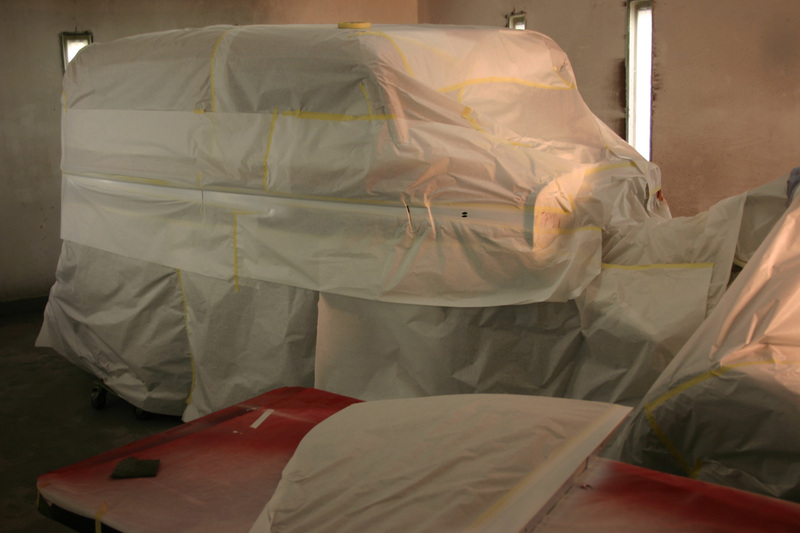 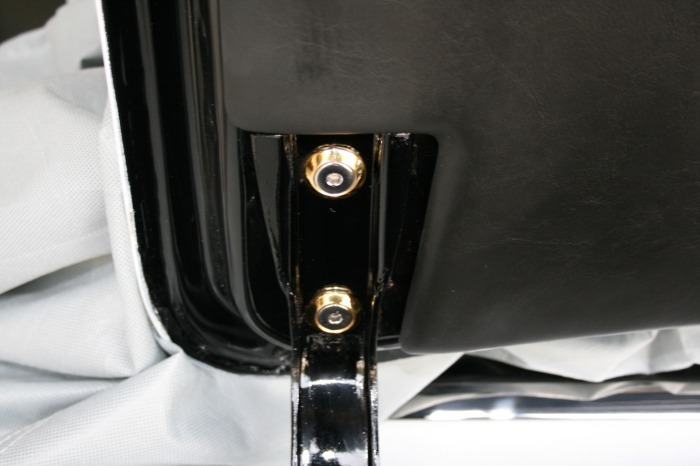 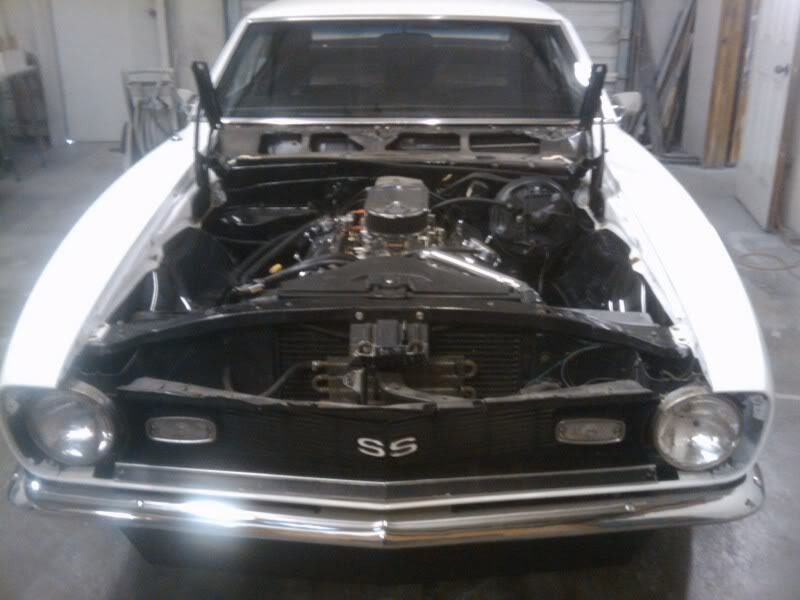 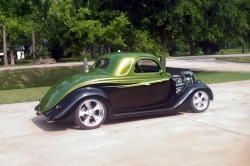 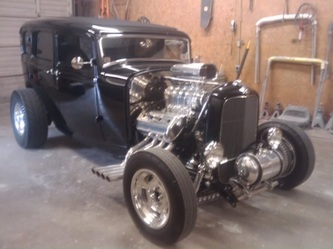 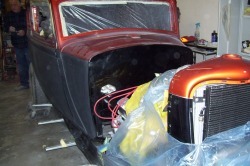 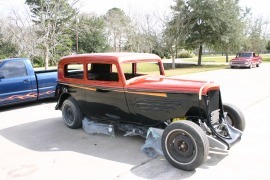 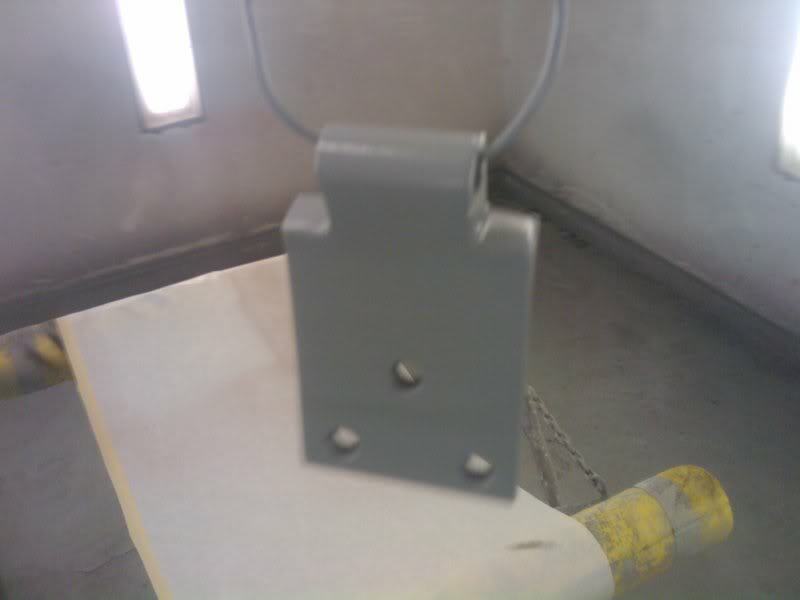 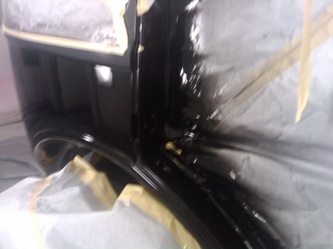 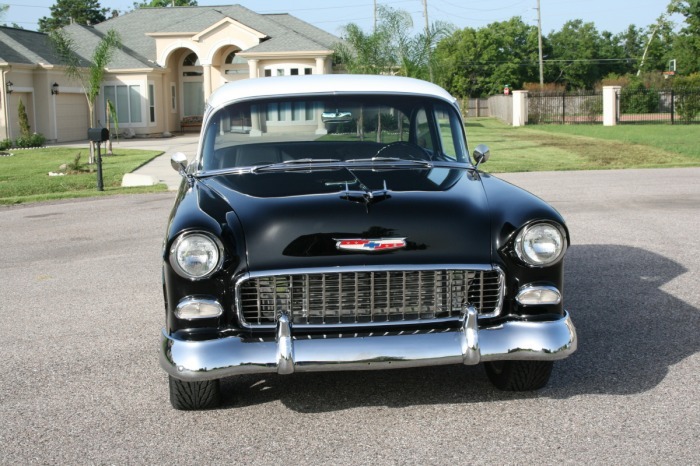 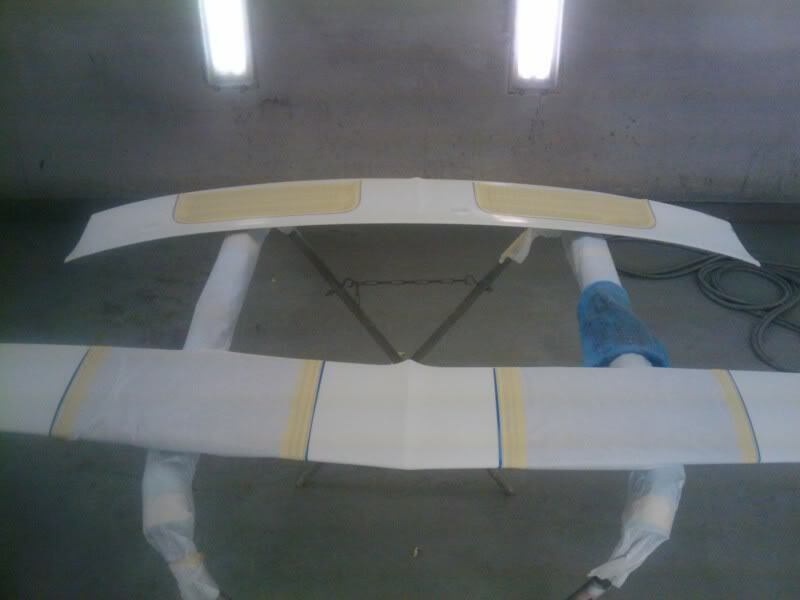 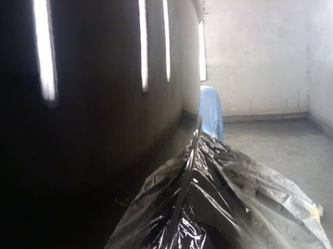 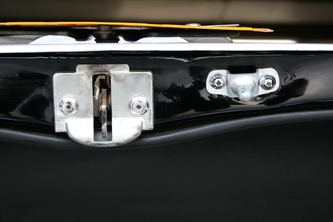 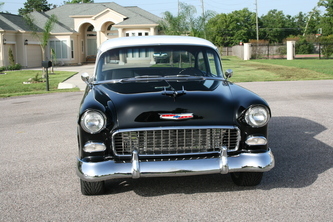 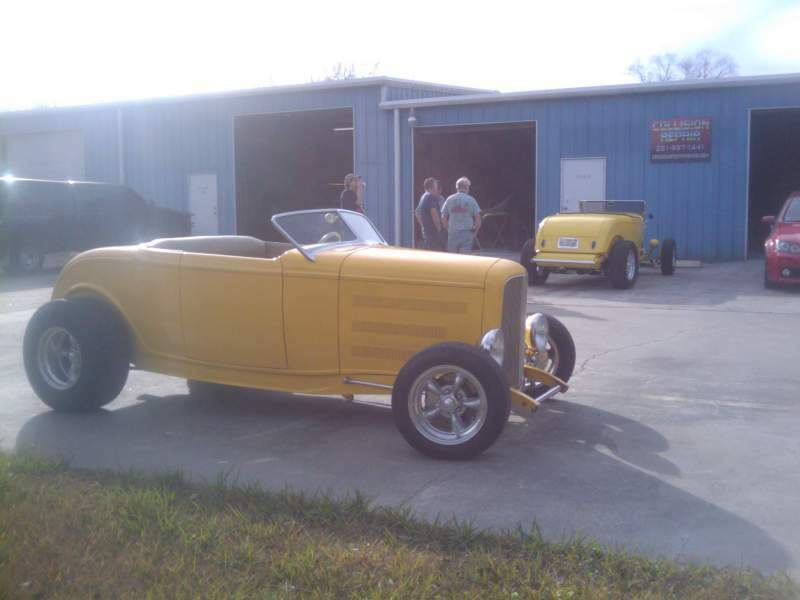 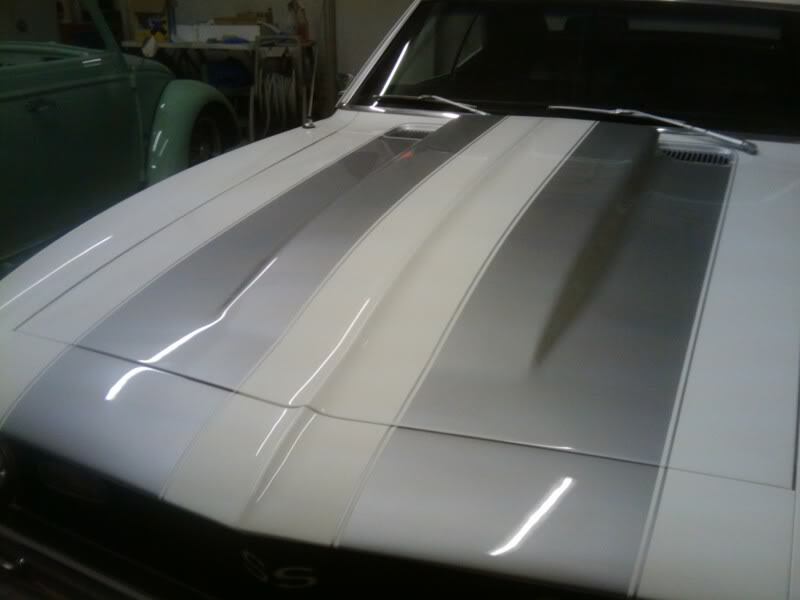 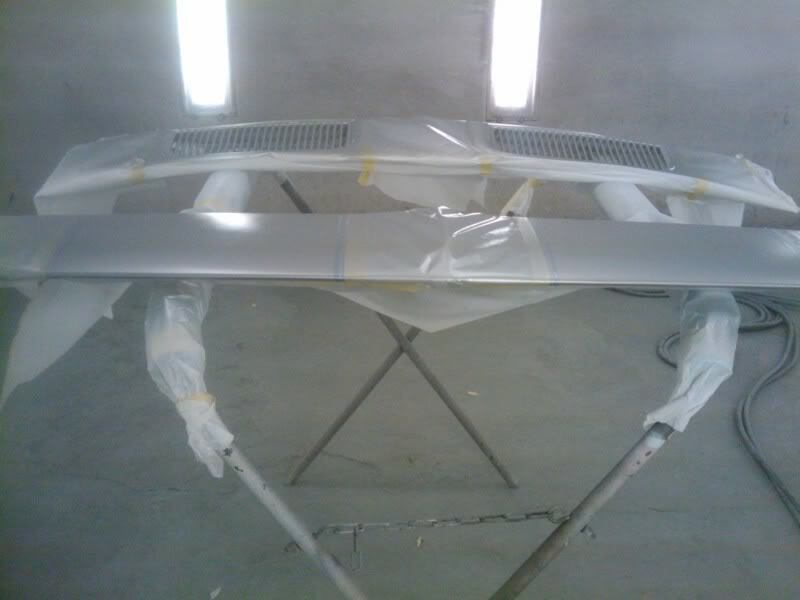 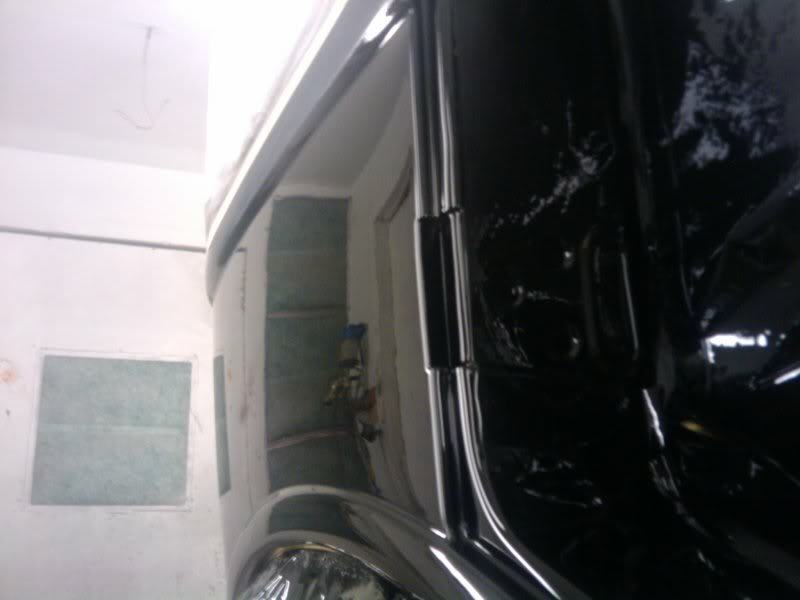 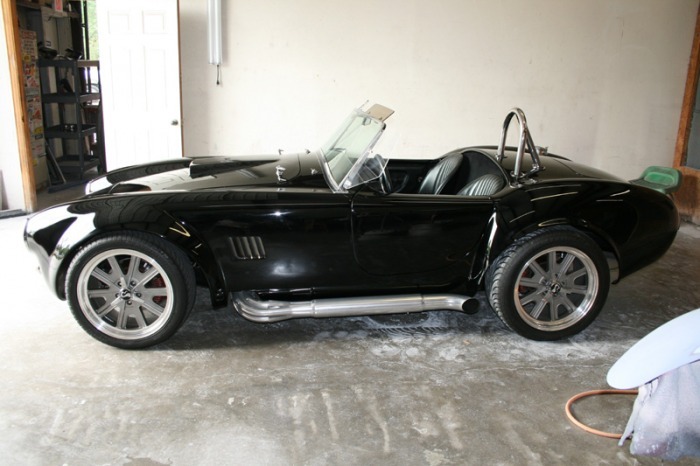 As the pictures will show, we are capable of working on very nice custom cars. 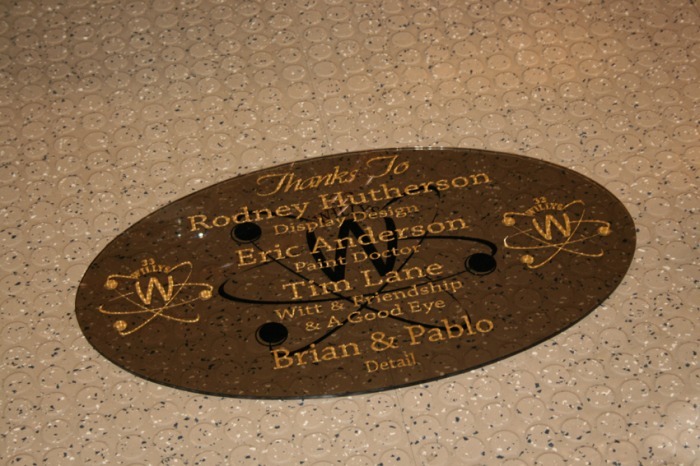 We have been fortunate enough to work with some very talented builders and painters throughout the years. 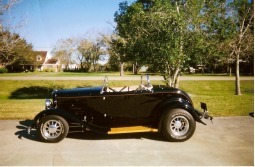 The knowlege that was acquired is priceless, and cannot be obtained in any class room. 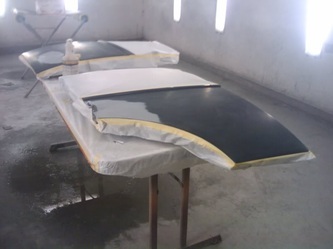 We are still learning new tricks of the trade every day. 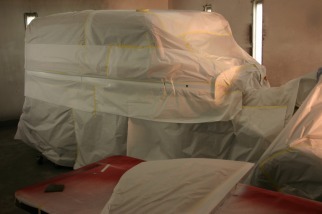 Only the very best quality work will be good enough on one of these priceless vehicles, and we can deliver. 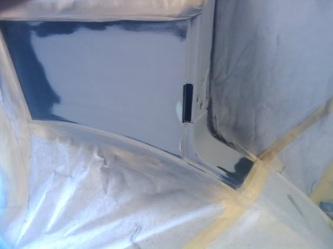 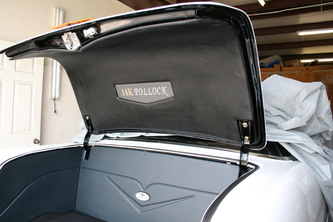 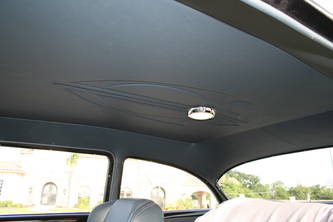 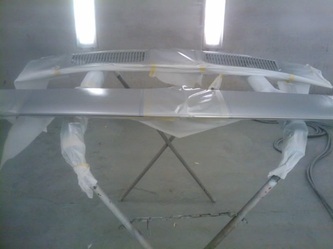 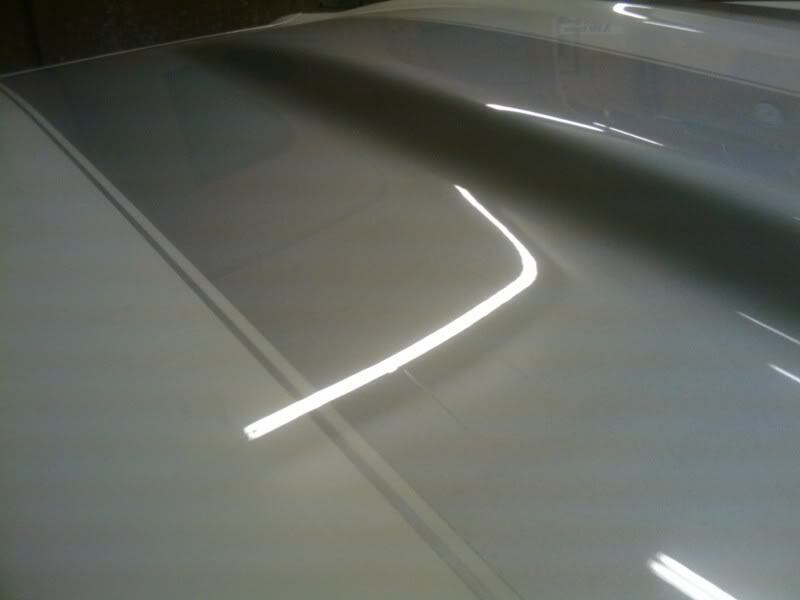 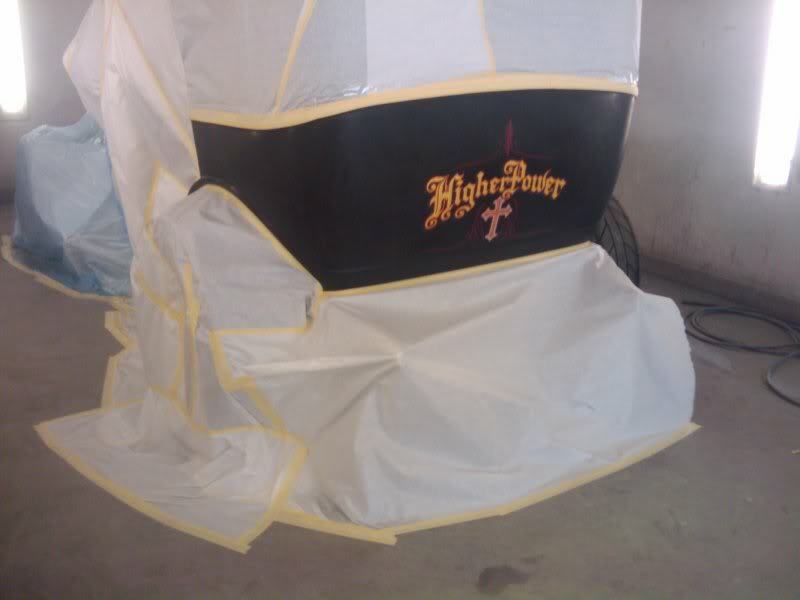 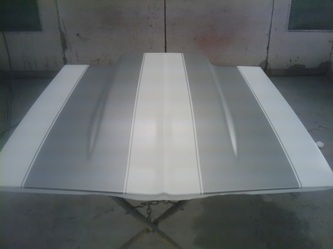 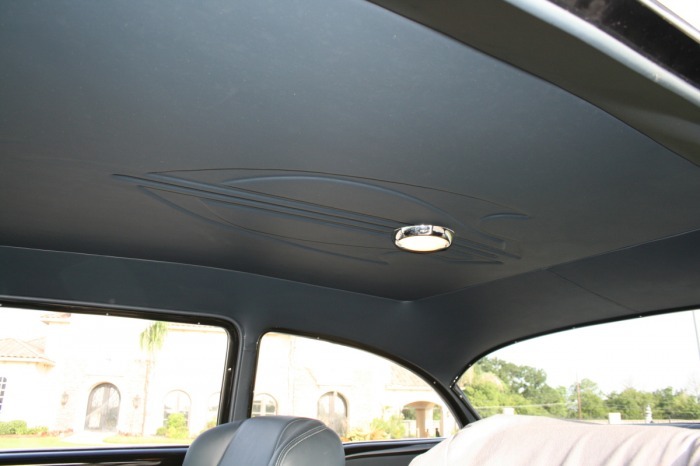 Install of a sliding rag top. 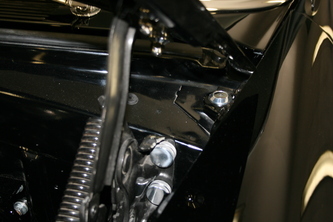 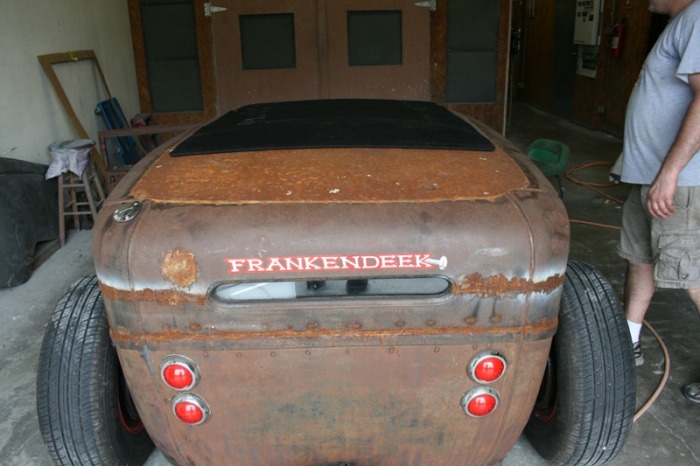 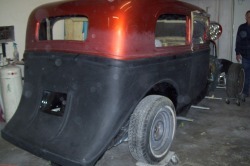 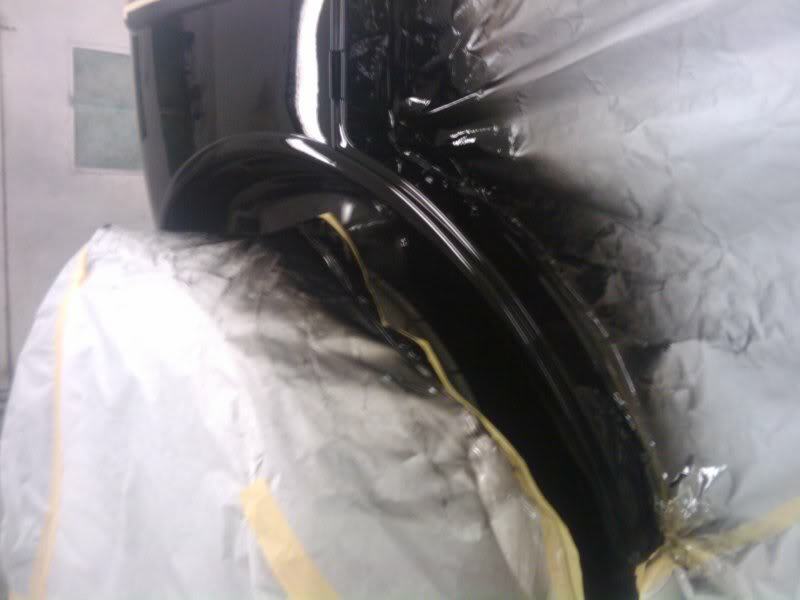 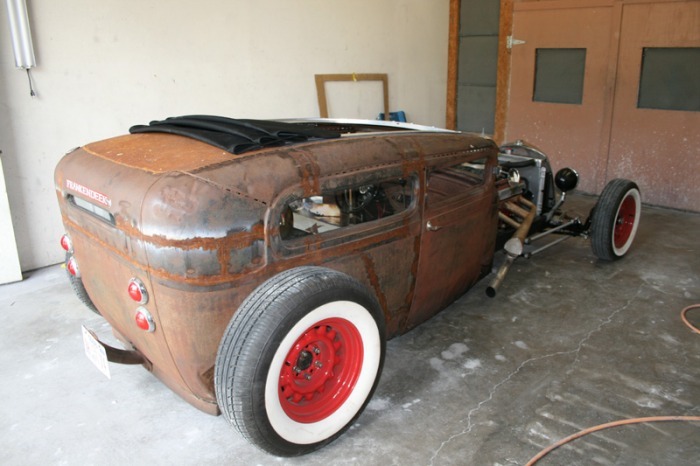 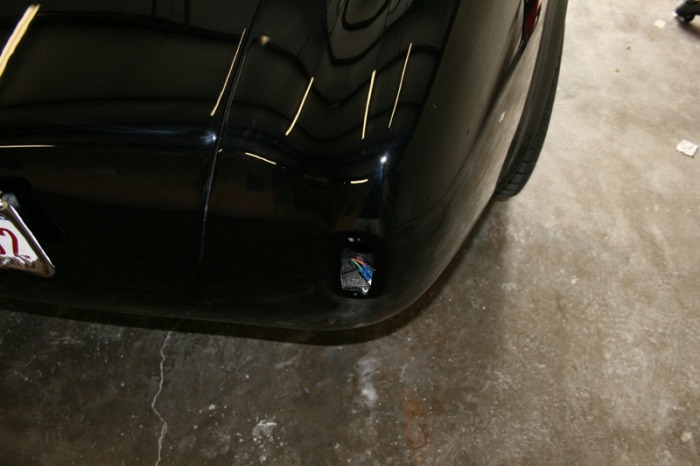 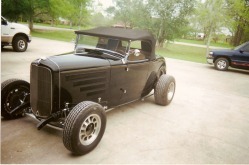 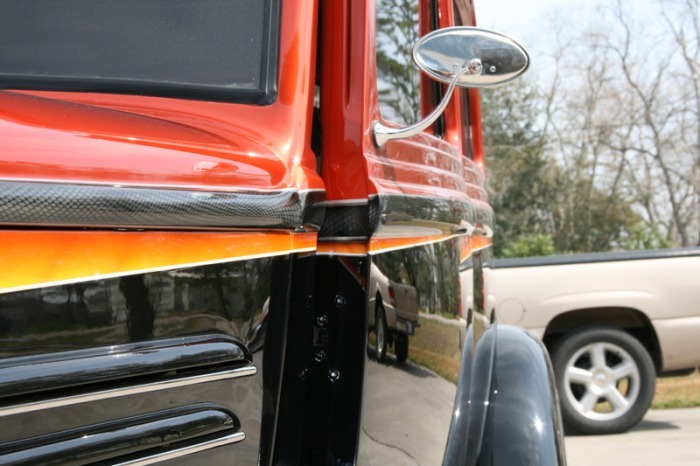 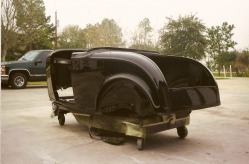 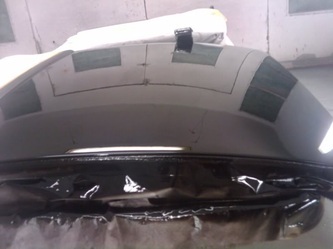 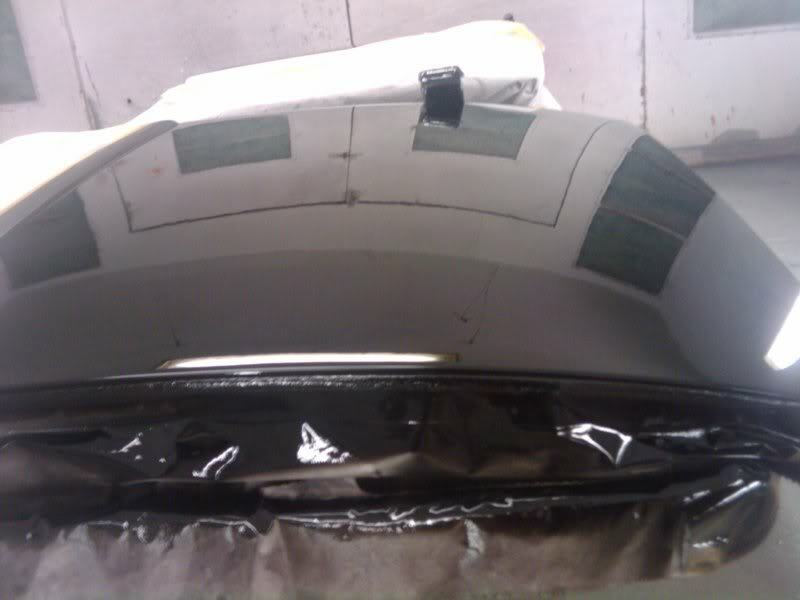 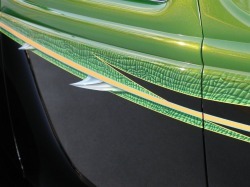 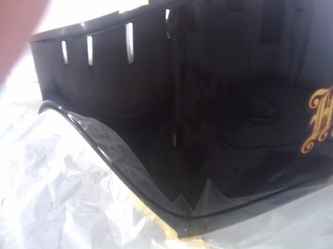 The rear fender on this 35 Ford was damaged. 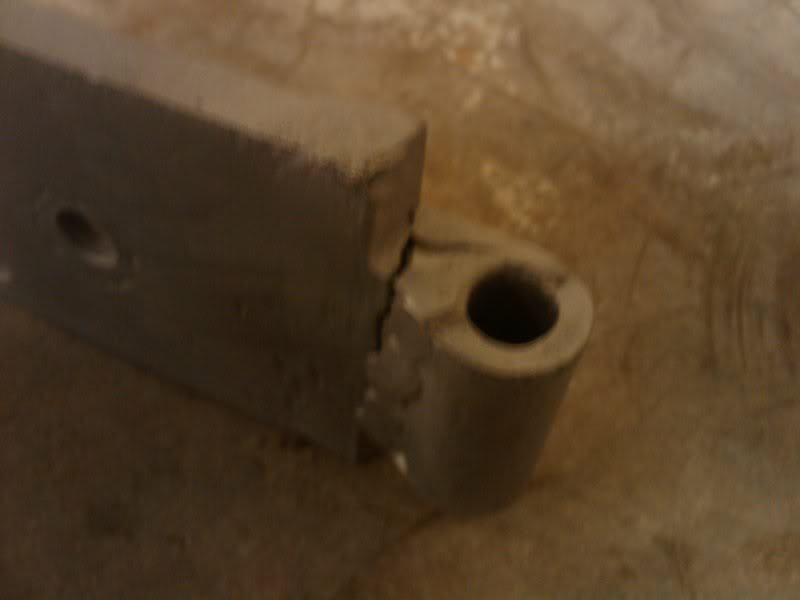 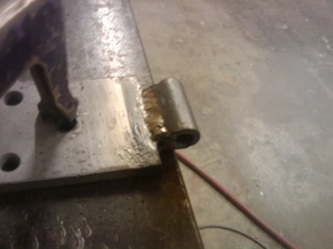 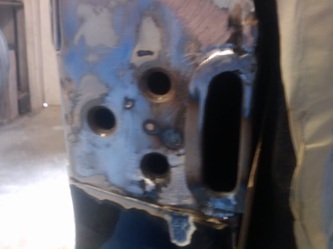 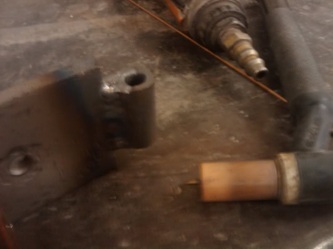 We TIG weled the tear , and got it back to the way it was before. Paint and graphics are by Rodney Hutcherson, Total Kaos Designs.